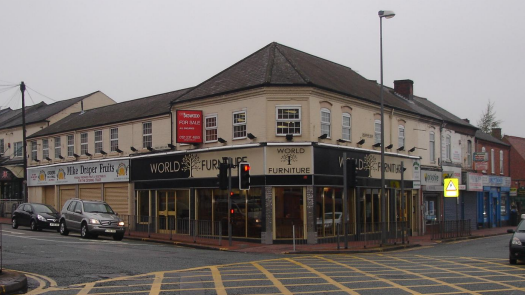 An interesting planning application for a cafe on the site of the ‘World of Furniture’ shop (previously New Arrivals) and a bicycle workshop for students with learning disabilities in the next door premises (Mike Draper Fruits). This latter proposal doesn’t require planning permission, but the cafe would. More information on the Council’s planning website here, with probably the most relevant document here.